We are proud to play a part in the development of hockey for younger players. 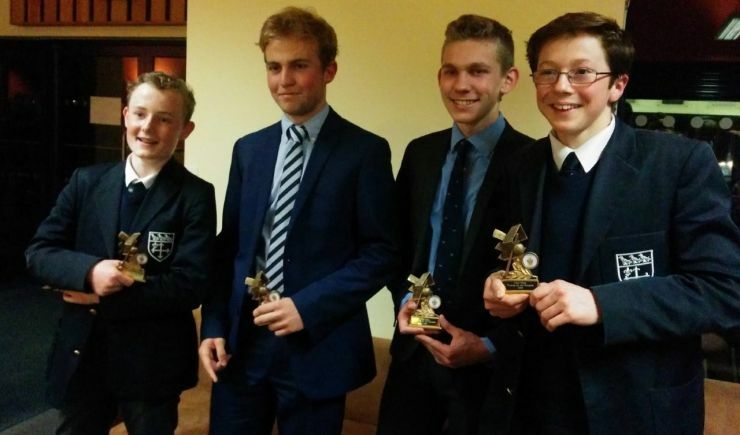 This season five of our boys received awards at the Warwick School end of season presentation evening on 17th March. From left to right: Freddie Herd, Blue McWhirter, James Langley and George Holding each received player of the season awards for their year groups. Jack Bennett was awarded most improved player. 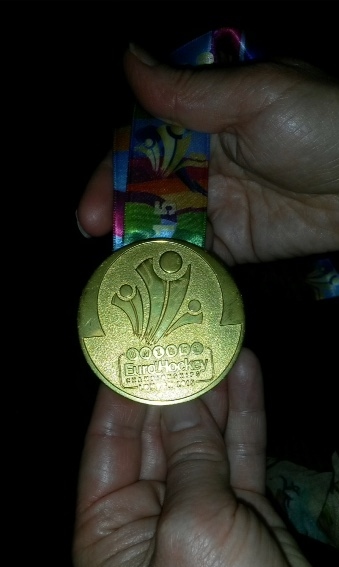 The awards were presented by Lily Owsley and all got to hold the European Gold Medal.